Queensland University of Technology's Louise Kelly and Kate Letheren detail how consumer attitudes towards data tracking has changed over time. As they explain in this crossposting from The Conversation, it's all about trust. 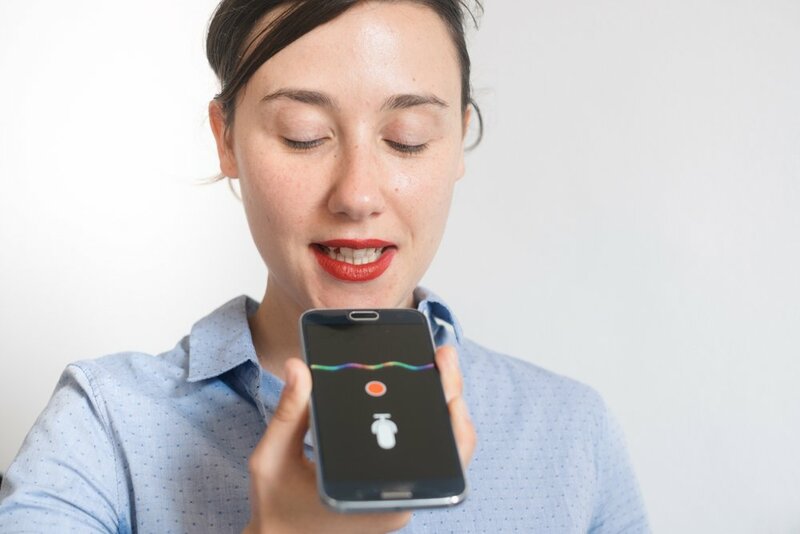 But voice adds a whole other dimension to the kind of data that can be collected – our voice assistants could pick up conversations, know who is home, what time we cook dinner, and even our personalities through how we ask questions and what we ask about. Online privacy concerns are influenced by consumers’ ability to control their information and also their perception of vulnerability. Some researchers have theorised that because speakers seem human, they need to build trust like a human would – through time and self-disclosure. Louise Kelly is a lecturer and Kate Letheren is a postdoctoral research fellow, both at Queensland University of Technology. This article was originally published on The Conversation. Read the original article.